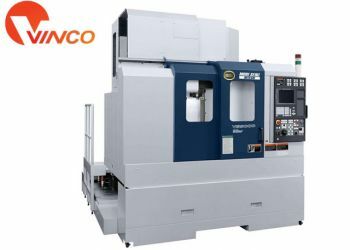 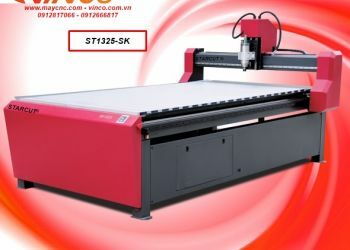 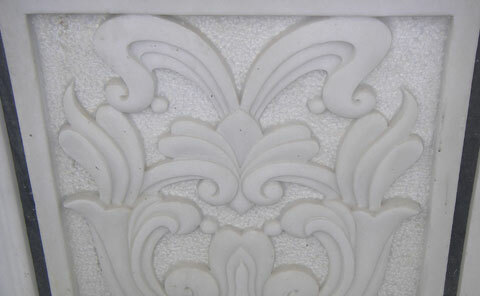 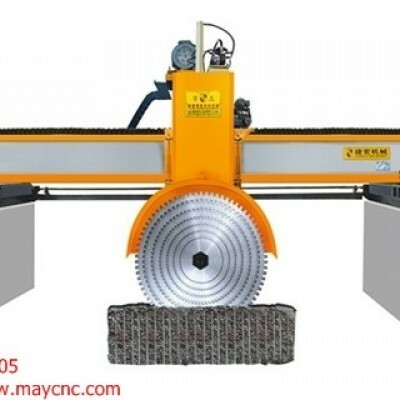 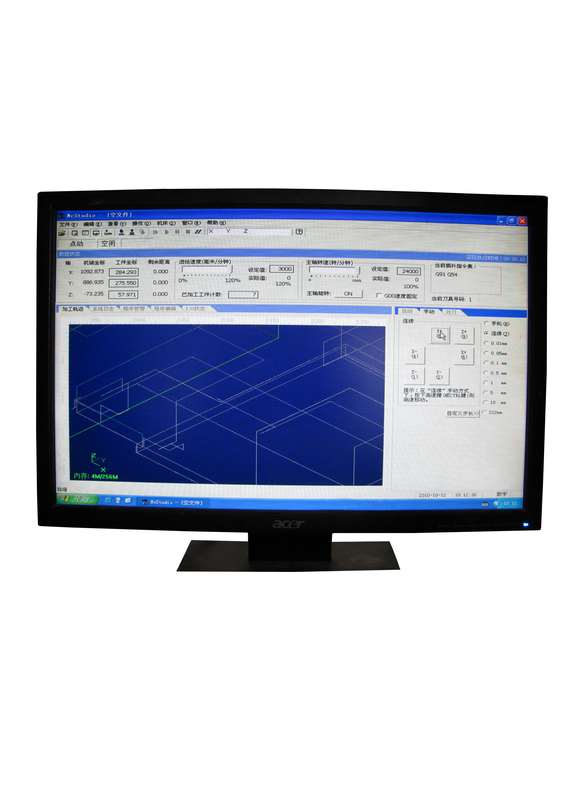 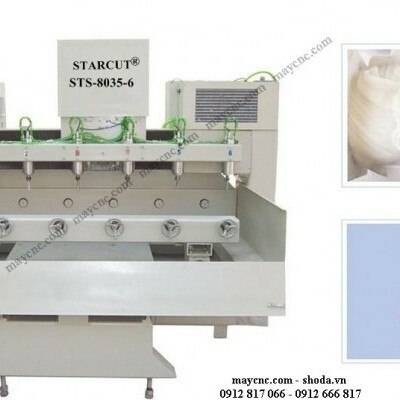 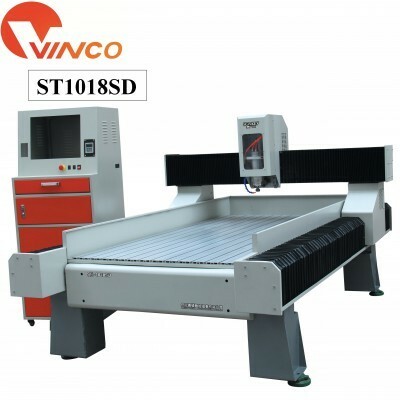 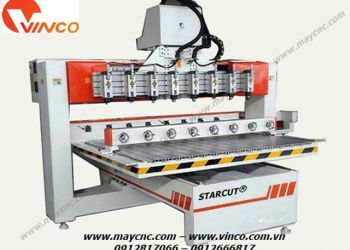 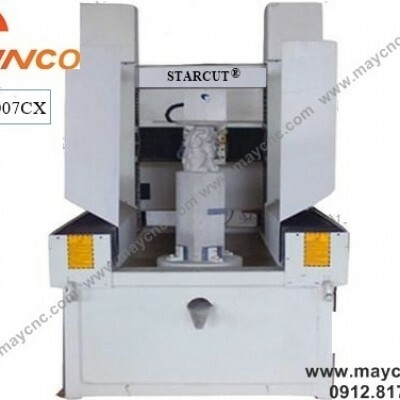 Mô tả: Máy CNC cắt khắc đá ST2018SD. 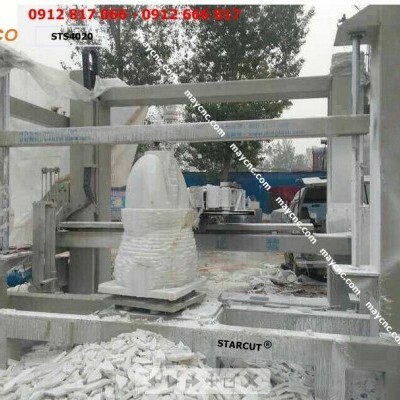 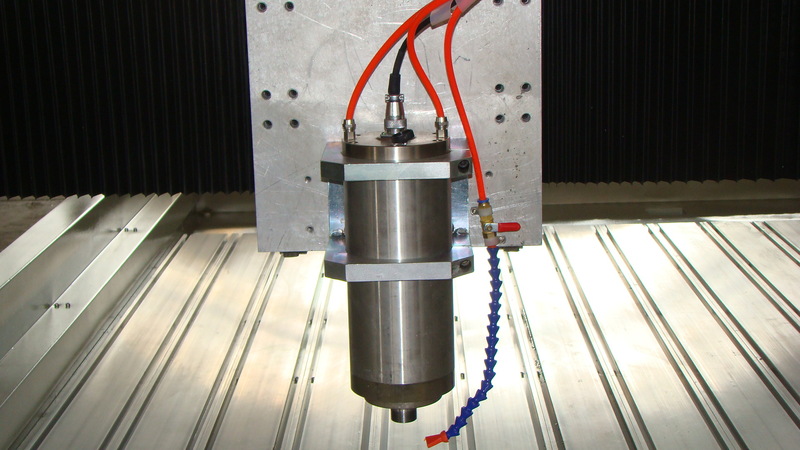 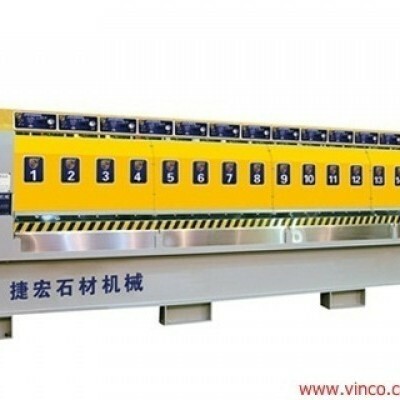 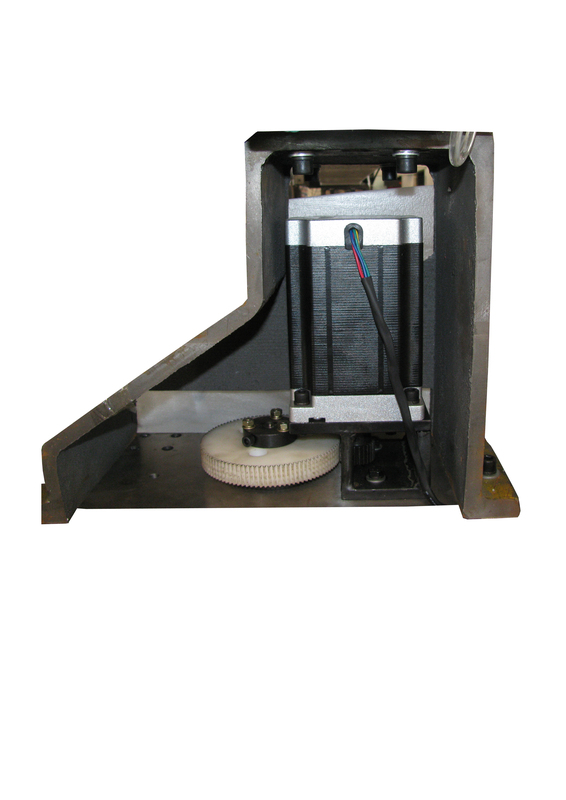 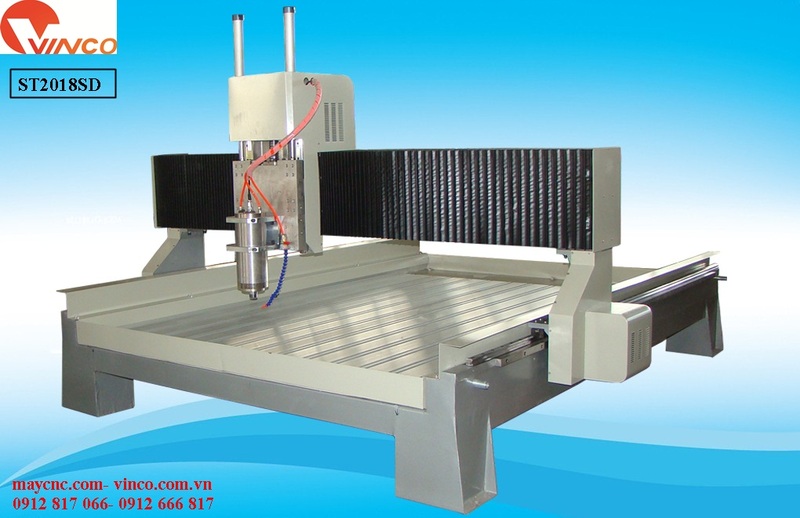 Water cooling Spindle : Quality 4.5kw water-cooling spindle performs powerfully and stably in machining Marble,Granite,solid wood, MDF,acrylic, aluminum and plastics,etc. 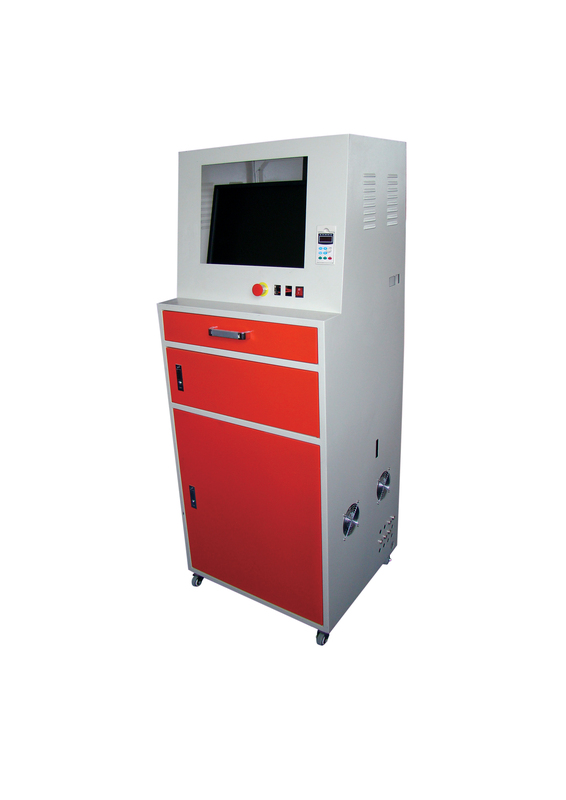 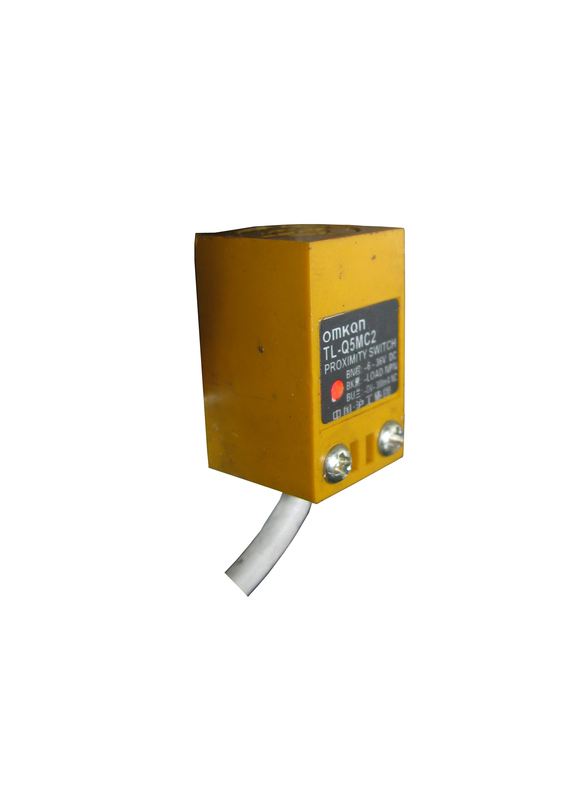 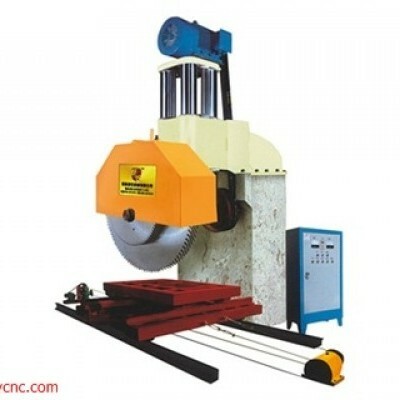 We offers different spindle options which available with 220V-2 Phase-50-60Hz or 220V-3 Phase-50-60Hz or 380V,3Phase-50-60Hz.Series of tools are available,for example, diameter 3.175mm,4mm,6mm,8mm and 12.7mm. 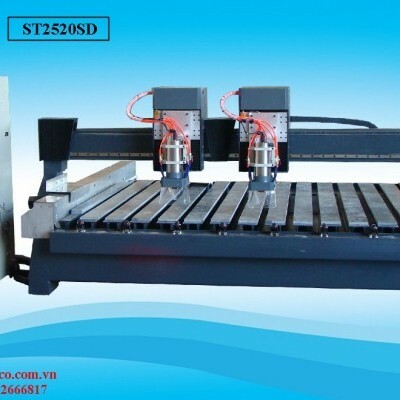 Stepper Motor: High-power subdivided stepper motor with outstanding wearability and resistance to powerful and fast machining,it offers long-term maintenance-free solution. 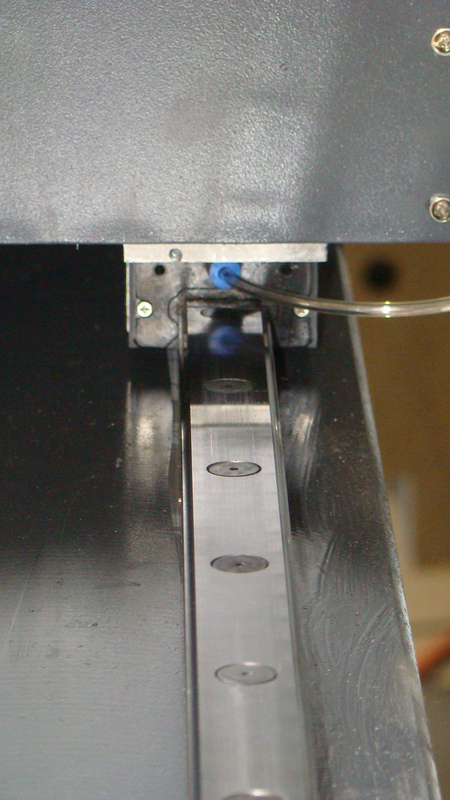 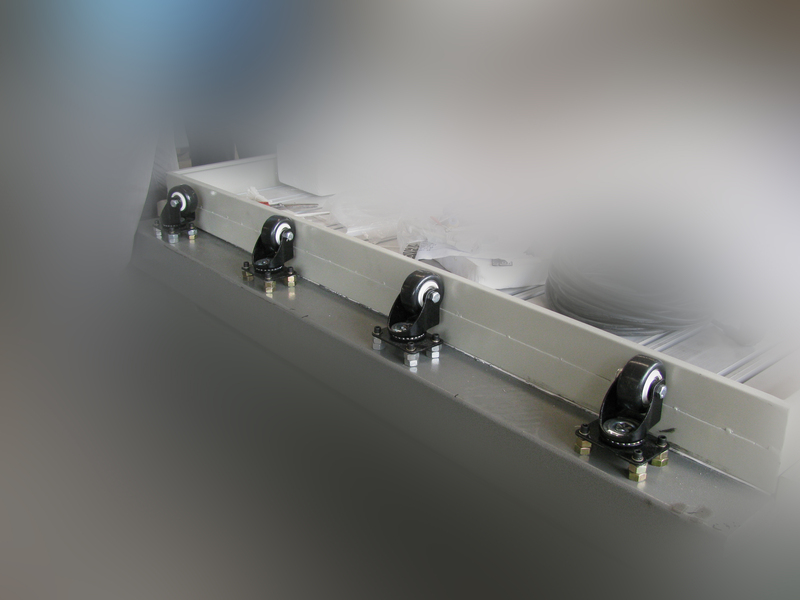 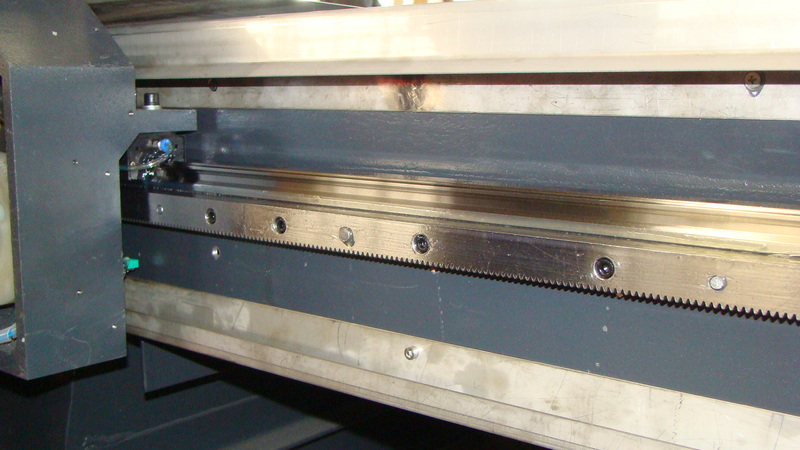 Linear Guide: 25MM Linear Guide from THK,it is an ultra-heavy type that achieves a deep grooved raceway with its diameter more approximate to the ball diameter and has high rigidity, vibration and shock resistance, and damping characteristics.Beside,it is mounted on the upper surface of the steel pipe for greater loading bearing and more steady motion.